Home » Amateur Photography » Are you a photographer with Hue Discrimination? Are you a photographer with Hue Discrimination? Are you reading this because you are not sure what it means? It is very useful information to know about, how good are your eyes for photography. The test results won’t stop you from becoming a photographer, even for becoming a great photographer. They will let you “see” your “blind” side though. Years ago you could only do these in a doctors office, a specialists office. They were blocks and papers. These new online tests are great for professional photographers to do because we all are fanatic about calibrated monitors. Here is the first test to take. It gets your feet wet. It’s called the Ishihara 38 Plates CVD Test. 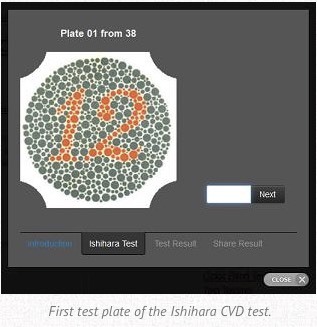 It is the original color blind test by Dr. Shinobu Ishihara. It checks for red-green color blindness. The next one is the Color Arrangement Test. This is also called the hue discrimination test. This test page also gives you a rating, if you have challenges, so you know what they are. I will predict that most of you will get flying colors. Now your warm ups are done, ready for the big one? This is the Farnsworth-Munsel 100 Hue Color Blindness test. There are 88 plates of hues arranged in 4 batches of 22 differently colored plates. It is fairly thorough yet takes little time to do. You will see references to colorblindness. That is what doctors use these tools for. For photographers it holds a whole different use, you might discover there are shades you are weak at seeing. You likely won’t fall into a colorblind category because of this, but you will get a better idea of you tonal hue range. So now you have a sense of your color ability, here is a game. The process is fascinating and challenging. It is part of an online program to of tools, games and articles to help with design. It gets pretty tricky when you have to match Triadic and Triadic colors. 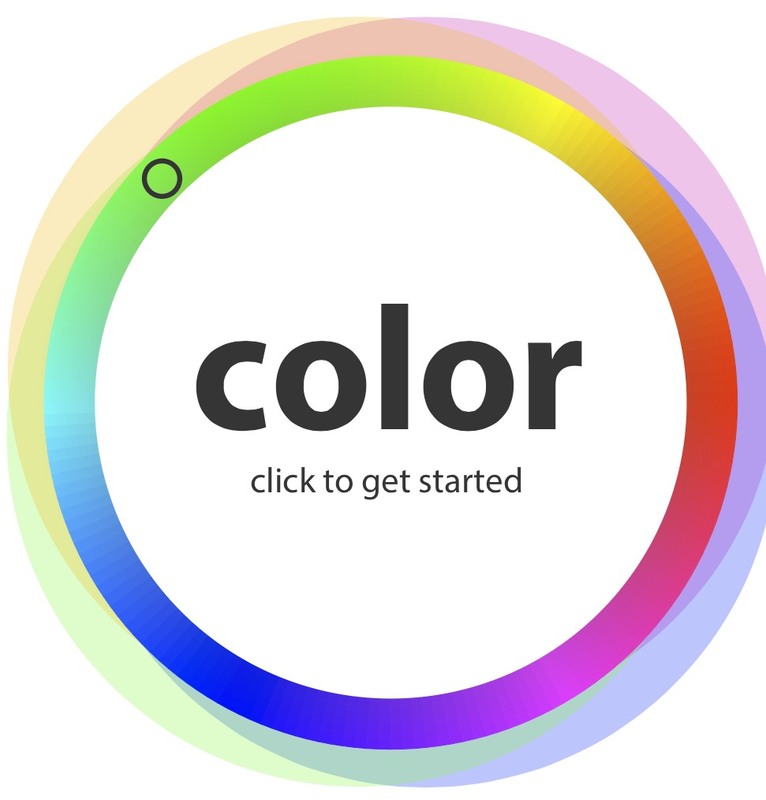 You can access this skill game here: Color matching game. For the last useful tool, a very practical one, how does partially and fully colorblind people see the world of art? 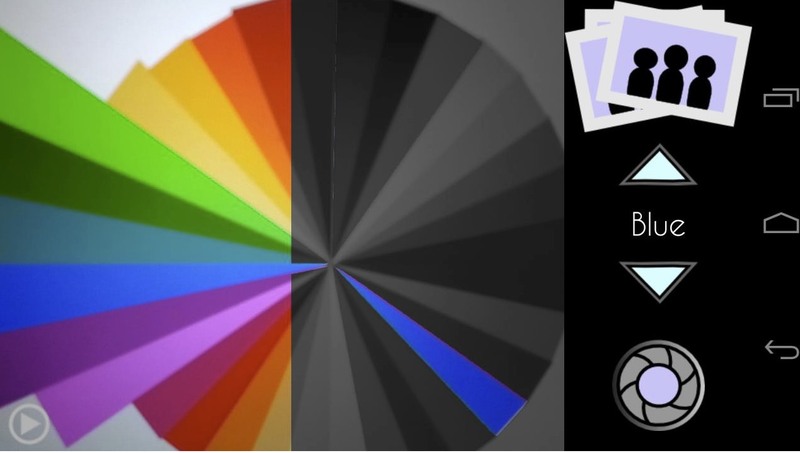 An alarming number of people can’t see the full color spectrum. Your wonderfully color themed image can be totally lost on them. For example I had a client that brought in a colorful body suit. Each hue was the same density and brightness as the others, very clever designer. To her friend who was color blind, it was all one sold shade of grey. For these people you need to design your image color palette to their appreciation level. To get some insight on how they see the world, go here: The Color Deficiency page. It may surprise you, especially when you see what happens to the colorful hot air balloons. I hope you had no problem with the Hue Discrimination tests. When you next enjoy a stunning, color diverse and vibrant photograph, remember, not everyone sees it the same. Enjoy that you can.